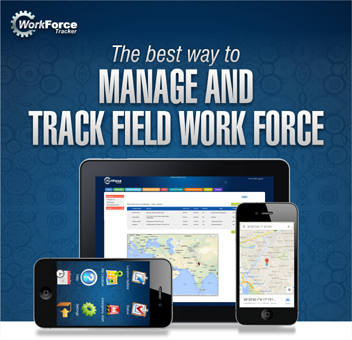 Work Force Tracker app allows you to design custom forms and conduct field data collection using Mobile. We can add any form and make it available to your field staff. 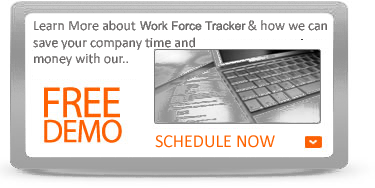 So, whether you are doing service inspections, security inspections or gethering new order information, you can add custom forms to work force tracker. This is an optional module. If you need to submit ceratin data forms from the field, our application can supports custom forms. Talk to us regarding supporting custom forms for your field force. Mobile users can access any Ad Hoc form, at any time, in the Forms menu of the WFT Mobile App. Managers can determine which forms are deployed to which users. 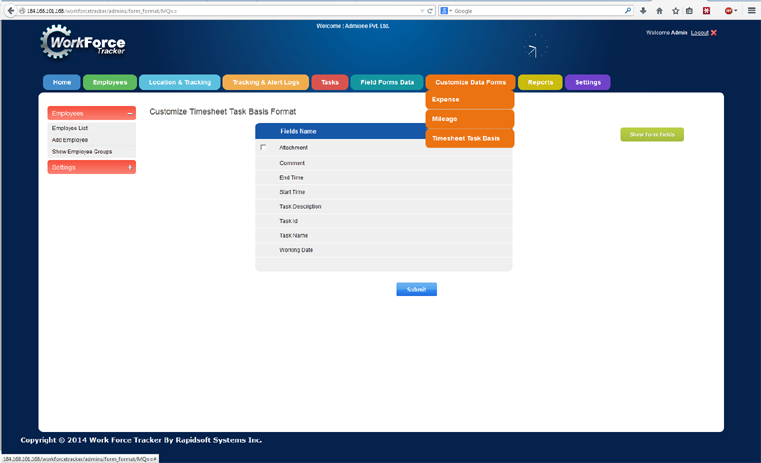 If a form is linked to an action with Mobile Timesheets (start shift, end shift, etc. ), then it will be triggered when the worker takes that action. The worker will be prompted to complete the form at that time. This is helpful when certain information is needed on a regular basis – such as odometer information gathered at the beginning and end of a shift. If a form is linked to a job action in Mobile Jobs (job start, job complete, etc. ), then it will be triggered when the worker takes that action and the worker will be prompted to complete the form at that time. This is helpful for reminding workers to gather specific information from a job, like a photo or signature to confirm proof of service. Our team has already created many forms and you can benefit with them. Just use on of those forms to meet your requirements. 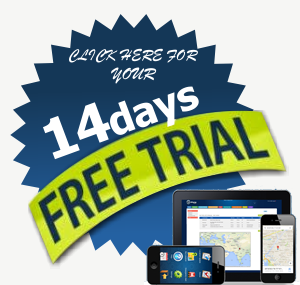 We believe that our selection of forms will suit sales, service, disptach and courier jobs.